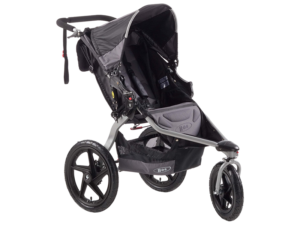 Jogging strollers are a great investment for the active parent. They allow you to spend time with your little one while you are out jogging or performing any other outdoor activities. 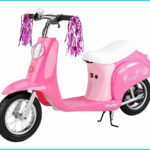 There are many strollers to choose from and thanks to jogging stroller reviews, it is now easy to find the best unit that meets your budget and daily needs. 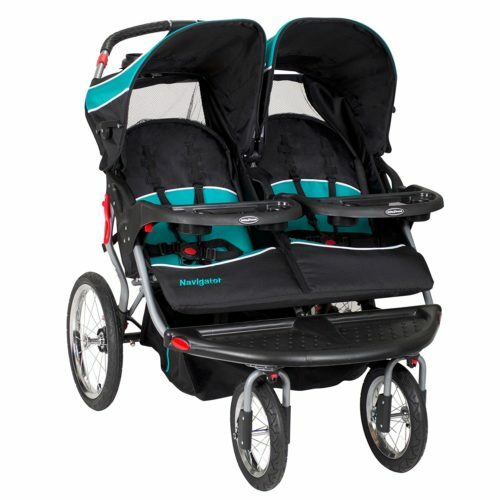 The Baby Trend Expedition Double jogger stroller makes a good choice for twins or two children of almost the same age. 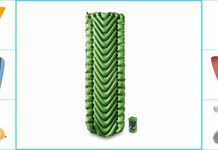 It weighs 32 pounds and can easily be folded to fit inside your vehicle’s trunk. This baby stroller has a weight capacity of 100 pounds and can occupy children not exceeding 42 inches in height. Whether you want to use it in an urban area or on rugged terrain, you will appreciate all terrain pneumatic wheels which ensure that your little one has a comfortable ride. The stroller also features a foot-activated braking system, 5-point safety harness, seat recline and storage compartments. 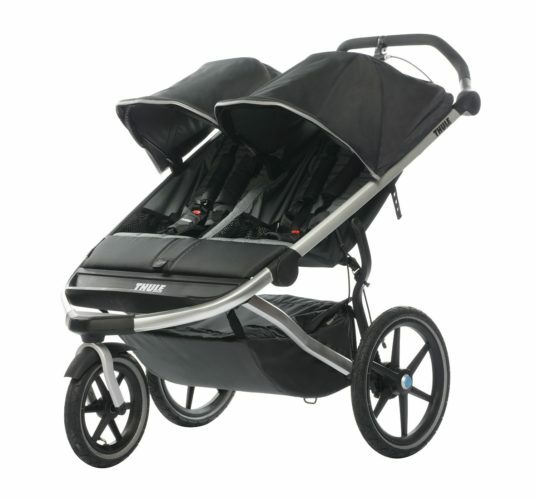 Another unit from Bay Trend, the Range Jogging Stroller is designed to fit a single child only. It is a highly versatile stroller that folds easily at the click of a switch. This stroller has a front lockable swivel wheel which makes it easy to maneuver on whatever terrain you are using. It will easily accommodate car seats from a variety of travel systems. To ensure that you are comfortable while pushing the stroller, it comes fitted with an ergonomic wide rubber handle. Your baby’s safety and comfort is ensured by the inclusion of a generously padded reclinable seat with a 5 point harness and tether. 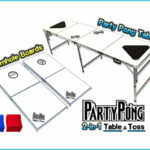 It weighs 28.8 pounds and can accommodate weights of up to 55 pounds. The Urban Glide Sport Stroller is designed to accommodate up to 2 children and has a weight capacity of 100 pounds. This stroller is built to ensure parent and baby comfort. 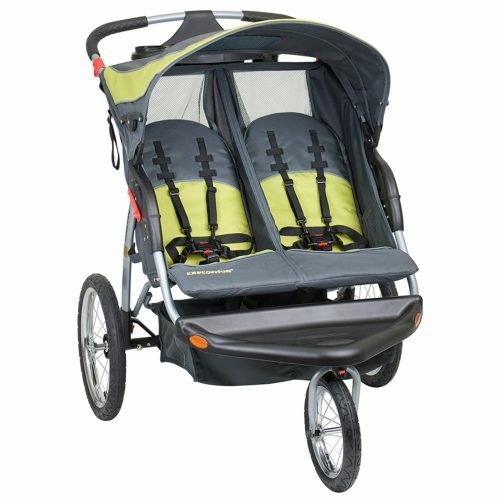 It has padded reclinable seats with a multipurpose see through the canopy to keep your little one shaded while you are out jogging. The swiveling front wheel can be locked in place while the rear wheels have a strong suspension system. The built-in hand brake and parking brake make it easy to stop. It weighs 23 pounds. The Navigator double features two swivel front wheel for added balance and maneuverability. They can be locked in place for easy forward movement. This stroller will accommodate two children each weighing up to 55 pounds. 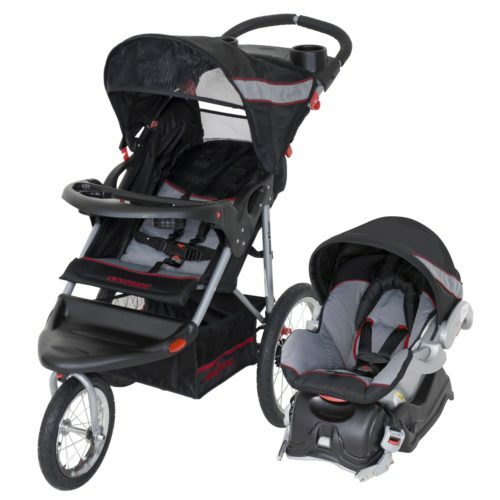 It is a versatile stroller that will hold 2 Baby Trend Infant car seats. It folds easily for transport and storage. 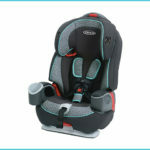 Your baby’s safety is ensured by the padded seats with 5 point recline and harness. It also comes with a built-in parent tray with cup holder, mp3 speakers and covered storage compartment. 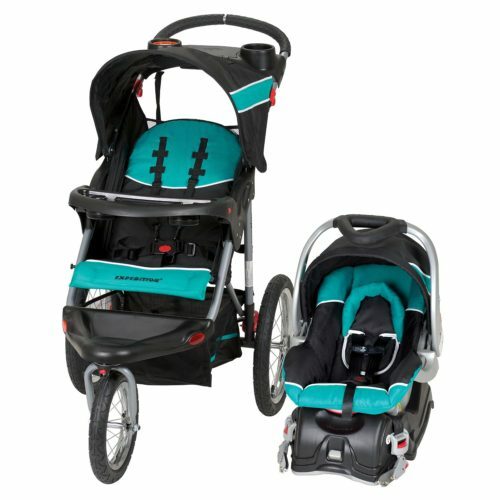 The Fastaction Fold Jogger stroller from Graco is designed to accommodate babies with weight not exceeding 50 pounds. It is a versatile stroller which includes the Snug Ride Click Connect 35 infant car seat for easy transition from stroller to car. To ensure that your baby is comfortable and safe, the stroller is fitted with a padded and reclinable seat as well as an extra large shade. It weighs 30 pounds without the infant car seat and is easy to fold and store away when not in use. This jogging stroller from Graco will accommodate babies weighing up to 50 pounds. it is designed to be compatible with the Click Connect infant car seat which is sold separately. It is a fairly lightweight stroller weighing 30 pounds. The 2015 Graco Fastaction comes fitted with rubber wheels. The front swivel wheel can be locked for easy maneuverability. One of the features that make it among the most popular units in jogging stroller reviews is the one click folding system. This makes it easy to fold and store when not in use. 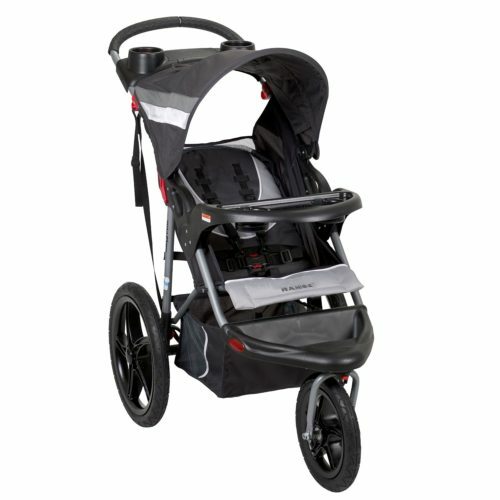 The Expedition Jogger from Baby Trend is a versatile stroller that is easy to maneuver and store. It is fitted with three rubber wheels for all terrain use. This stroller has a built-in padded and reclinable baby seat for safety and comfort. The front swivel wheel can be locked in place for easy forward motion. The wheels of this 41-pound stroller are easy to remove to making it easy to store. It will easily accommodate babies weighing up to 50 pounds. The stroller also comes inclusive of the Flex Lock infant car seat. This is another stroller/car seat combo from Baby Trend. It includes a 41.5-pound stroller capable of accommodating children of up to 50 pounds in weight and, the Flex Lock infant car seat capable of accommodating babies weighing up to 30 pounds. The 3 wheel stroller has a lockable front swivel wheel. Your baby’s comfort is ensured through the 5-point adjustable seat with the harness. The seat is also generously padded to absorb shocks and keep your baby comfortable. Other features you will find on this stroller include extra large canopy, parent tray with cup holder and, storage compartment. The Expedition series of stroller from Baby Trend is one of the most popular among parents. 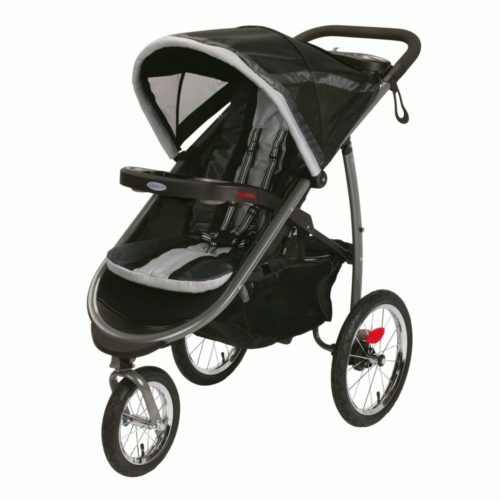 It is featured in numerous jogging stroller reviews. This stroller is made from a lightweight steel frame that is durable and strong. 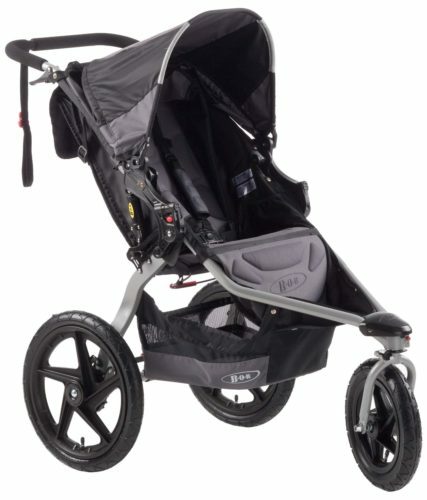 It is a three-wheel jogging stroller with a lockable front swivel wheel. To ensure that your baby has as much comfort while on the stroller, it is seat is generously padded and includes a 5 point harness and large canopy. The stroller is also compatible with infant car seat systems. You can easily store accessories in the large covered storage compartment. Although made from steel, it is a lightweight stroller weighing 27 pounds and can accommodate babies weighing up to 55 pounds. You can also easily fold and store it thanks to the built-in trigger release feature. 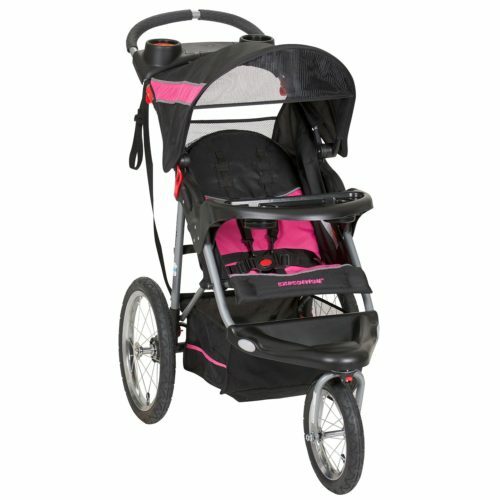 The BOB Revolution SE is one of the most versatile units you will find in jogging stroller reviews. 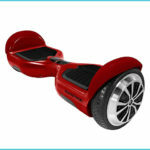 It comes in a lightweight 25-pound frame set on 3 wheels. This stroller’s design is focused on convenience, versatility, and safety. The front wheel can be locked for easy maneuverability in rough terrain. 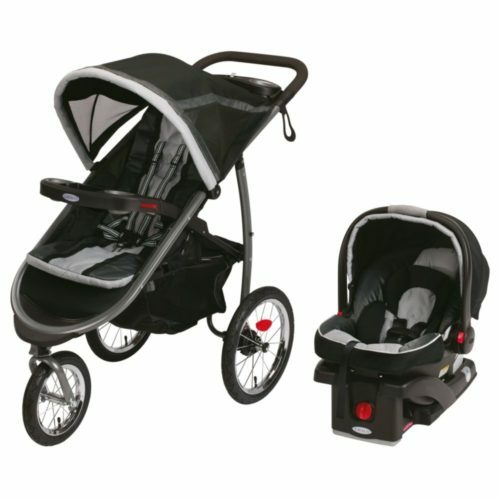 It has an adjustable suspension system to maximize on baby and parent comfort. If you want to install and infant car seat, you will be glad to know that this stroller easily accommodates seats from many of the top brands. 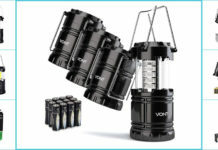 It is easy to fold and store as well as includes several adapters for additional features and accessories. This stroller will accommodate babies of up to 70 pounds in weight. Finding the best baby stroller requires you look at a number of factors. Your baby’s safety and comfort come first and therefore a stroller which can be used in different terrains while keeping your little one safe and comfortable is a must. Overall, all of the reviewed strollers offer excellent features. We hope that you are now able to find the right stroller for everyday use.